Are you an affiliate promoting something? Without an website, you may find it very difficult to promote anything online. 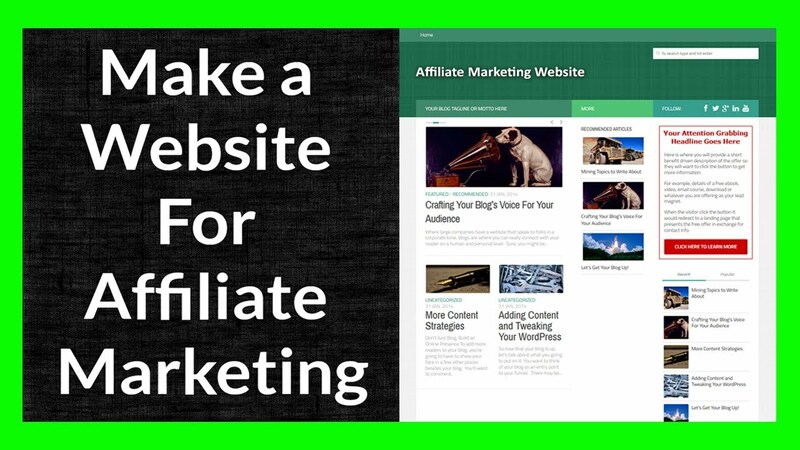 I will create a beautiful affiliate website with your banners, links and codes. also give you 1 year free hosting. Just a domain name. If you do not want to buy a domain, I can give your website on a sub domain too. Optional: if you already have a domain and hosting, i can built the site on that too.